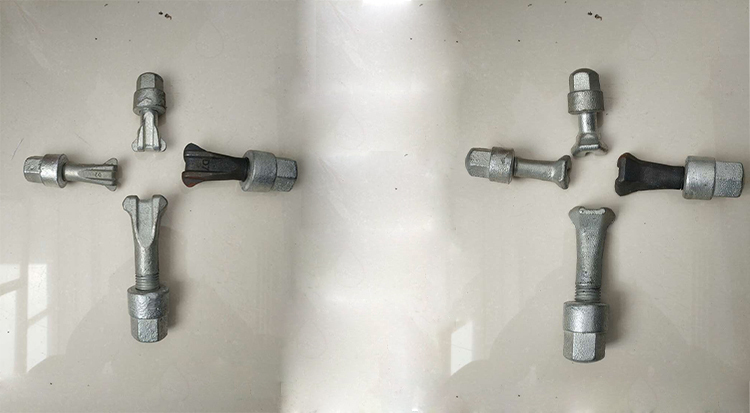 SHANDONG PSL can supply various kinds of hook bolts,which can be widely used in industry and construction industry.The material is carbon steel.The grade is from class 4.8 to class 9.8.The coating is zinc coating or dacromet. SHANDONG PSL is a professional manufacturer of Valves and DI/SS pipe fittings,which was established in 2014,has passed ISO9001 quality system certification.The products` size has been reached to 2000mm to meet our customers` requirements. Looking for ideal Zinc Coating Hook Bolt Manufacturer & supplier ? We have a wide selection at great prices to help you get creative. All the Carbon Steel Hook Bolt are quality guaranteed. We are China Origin Factory of Steel Hook Bolt. If you have any question, please feel free to contact us.